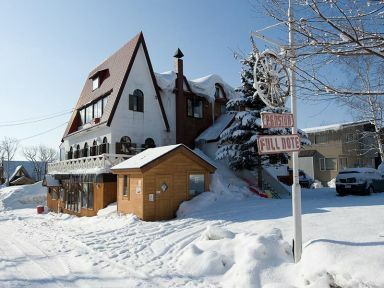 Kiraku is in one of the best locations in Niseko, backing on to the Ace Family Ski Run. 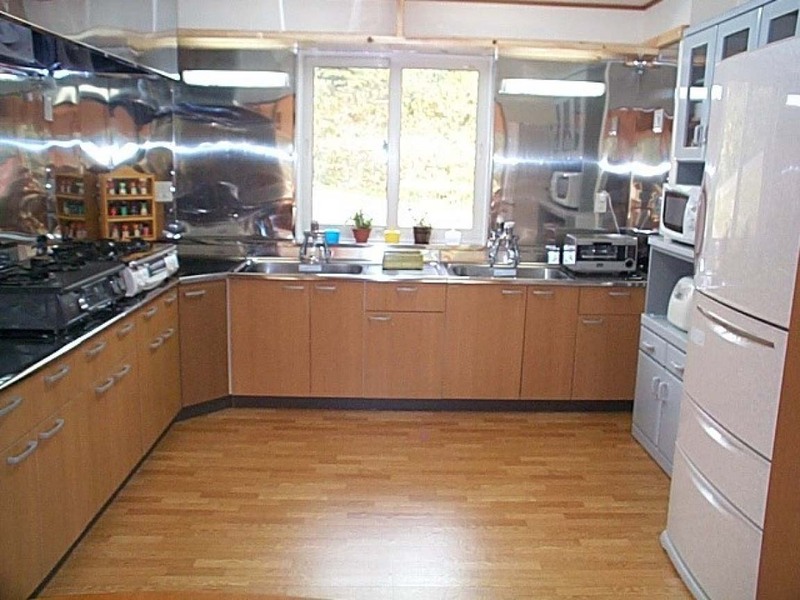 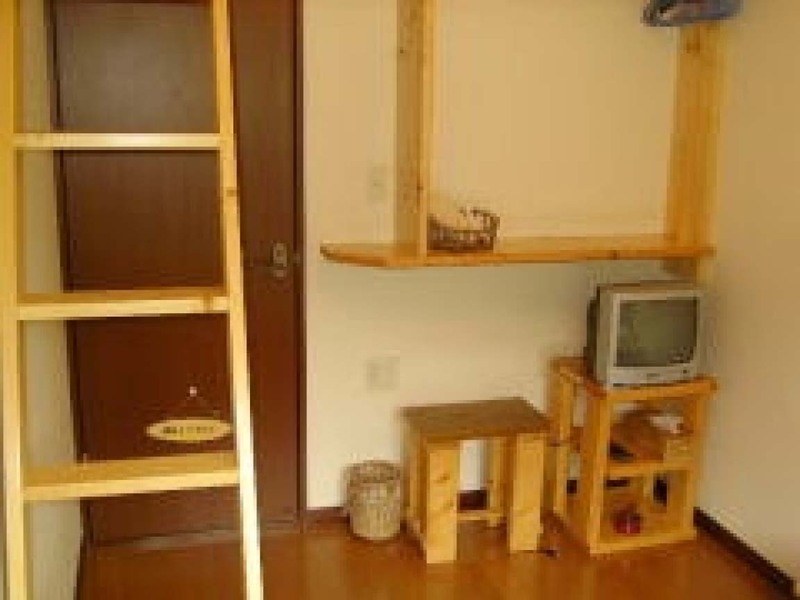 This popular backpacker accommodation has modern rooms and furnishings, a well equipped kitchen, common room with TV/DVD player, laundry and ski/snowboard tuning room. 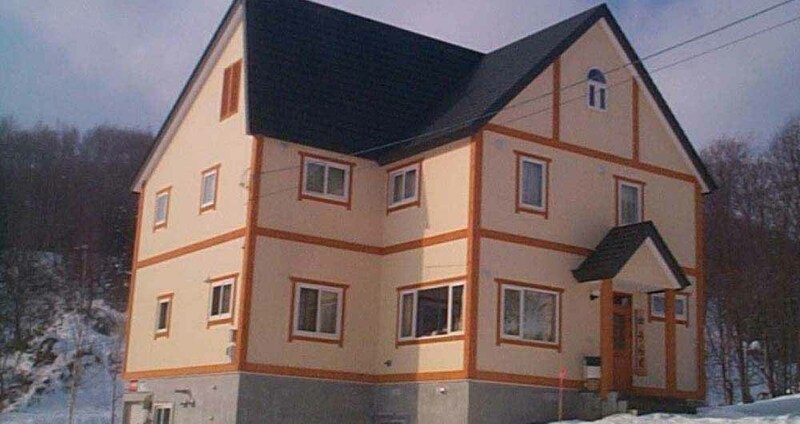 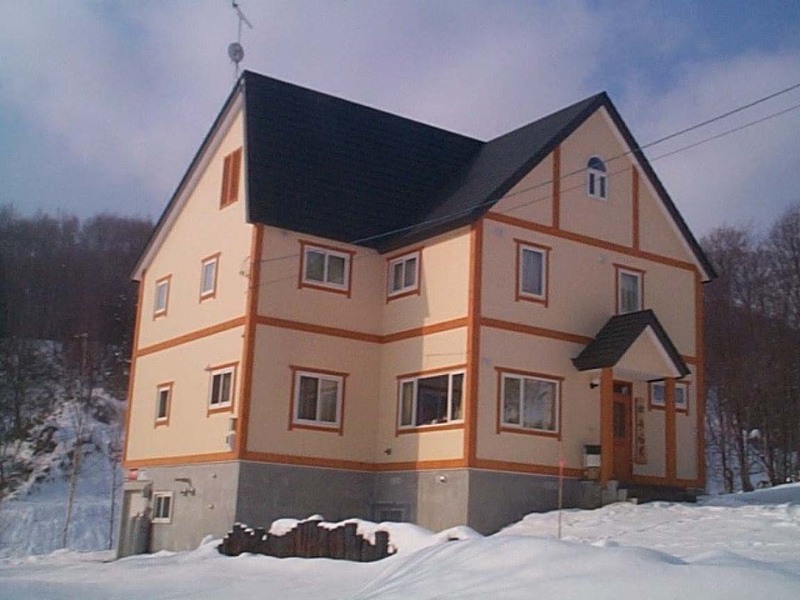 In a fantastic position in Upper Hirafu Village, directly opposite the Ace Family Ski Run and within easy access to all village services. 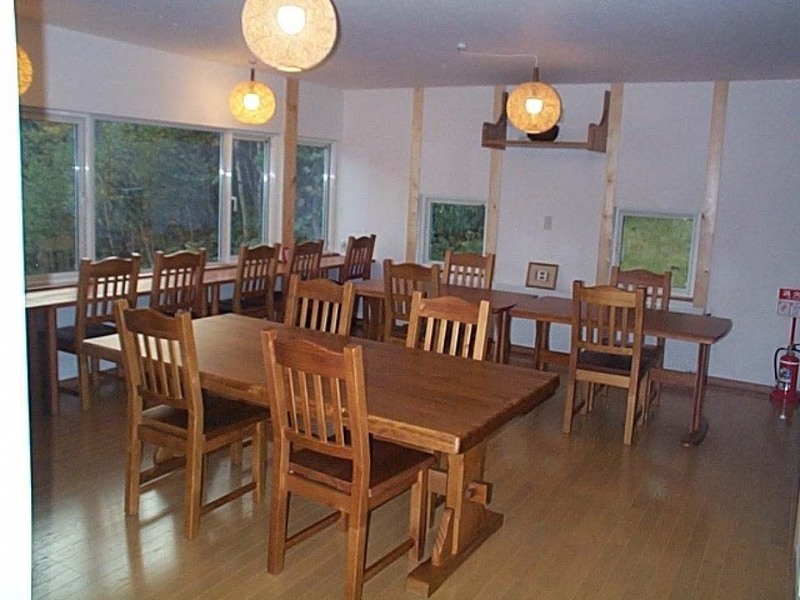 Guests who stayed at Kiraku also stayed at these other Niseko accommodations.